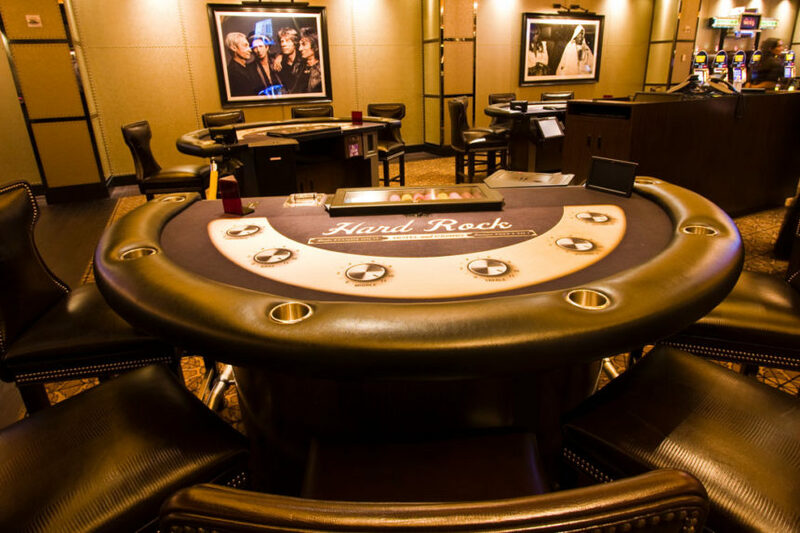 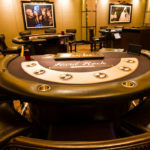 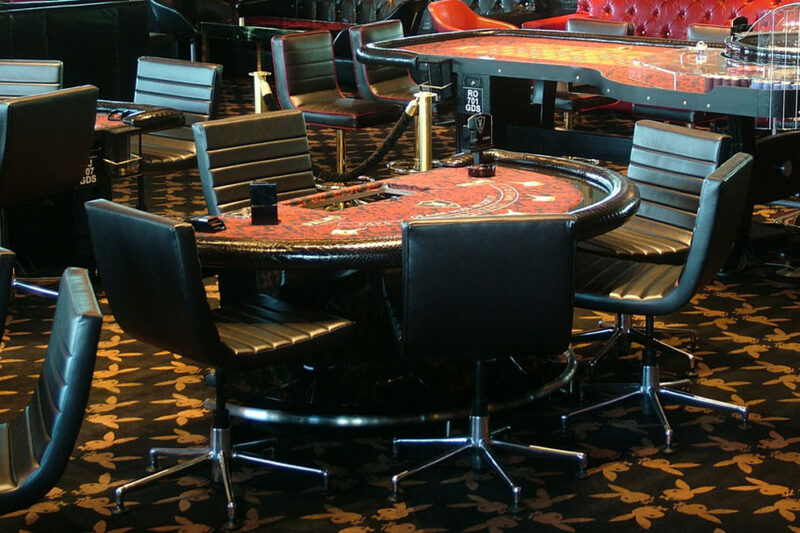 TCSJOHNHUXLEY’s Blackjack Tables seamlessly combine master craftsmanship with cutting edge technology to bring you a world renowned high quality gaming table. 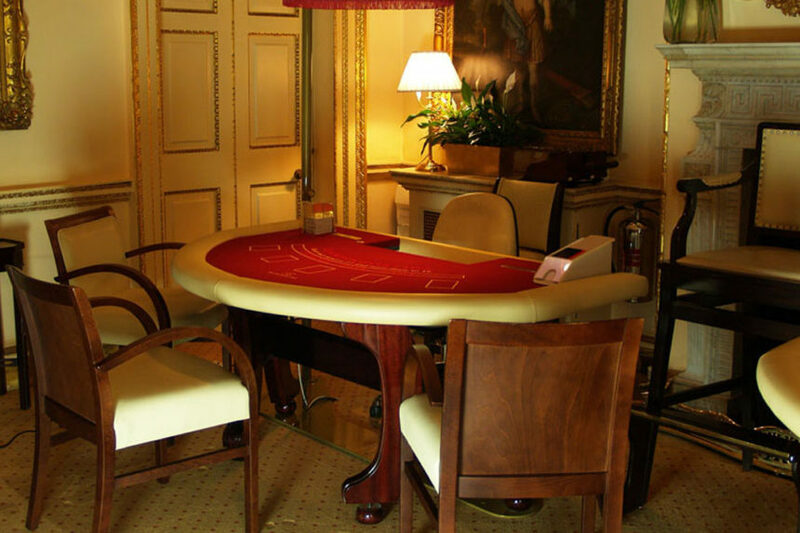 Recognised around the globe TCSJOHNHUXLEY’s Blackjack tables are designed and manufactured with the highest quality craftsmanship and attention to detail delivering unquestionable quality. 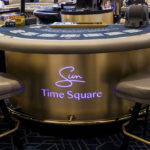 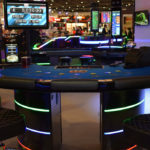 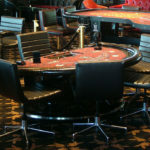 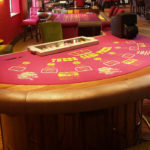 With a long history of manufacturing, installing, refurbishing and retrofitting live table gaming furniture TCSJOHNHUXLEY have created some of the world’s most recognisable and eye catching Blackjack tables. 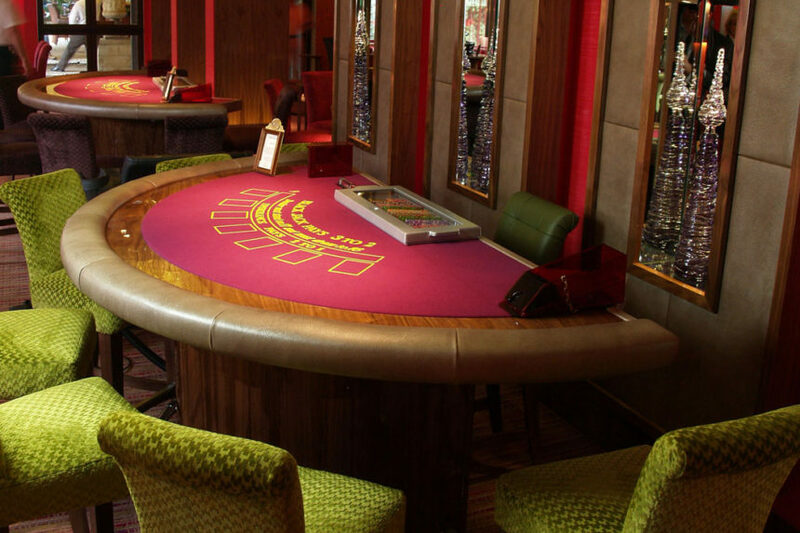 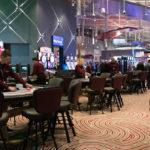 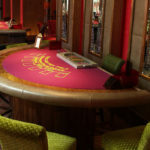 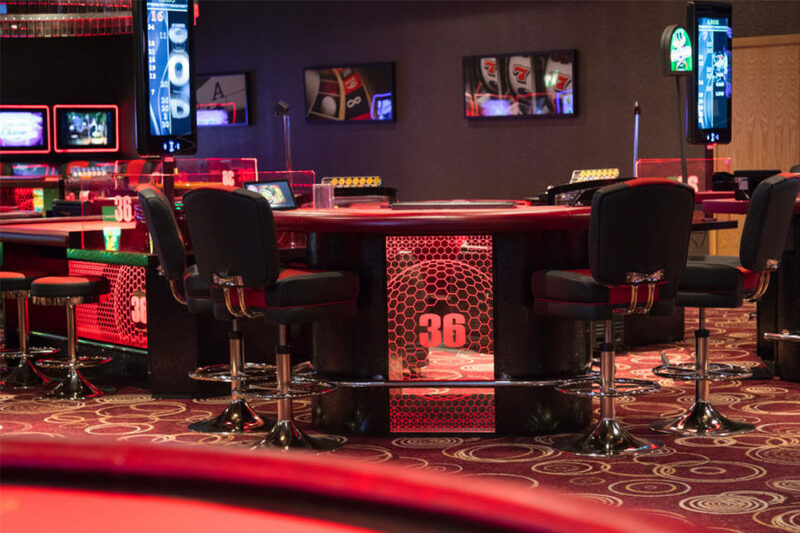 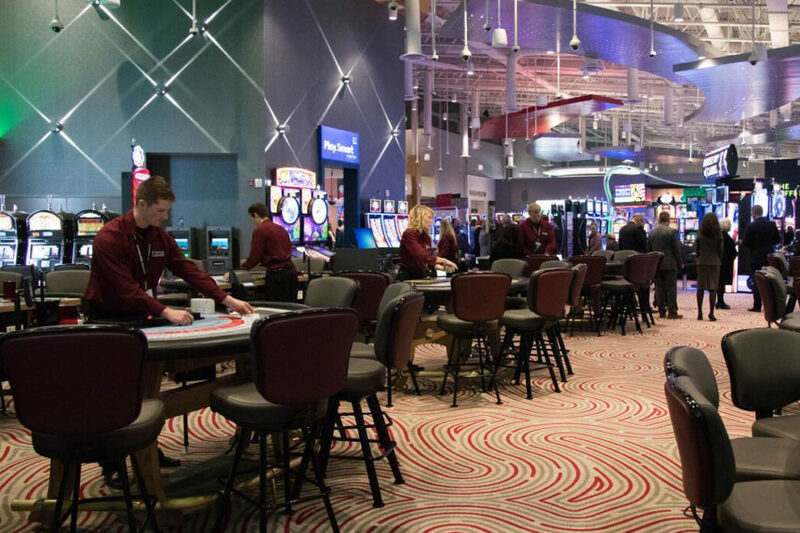 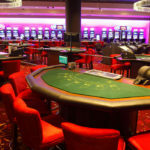 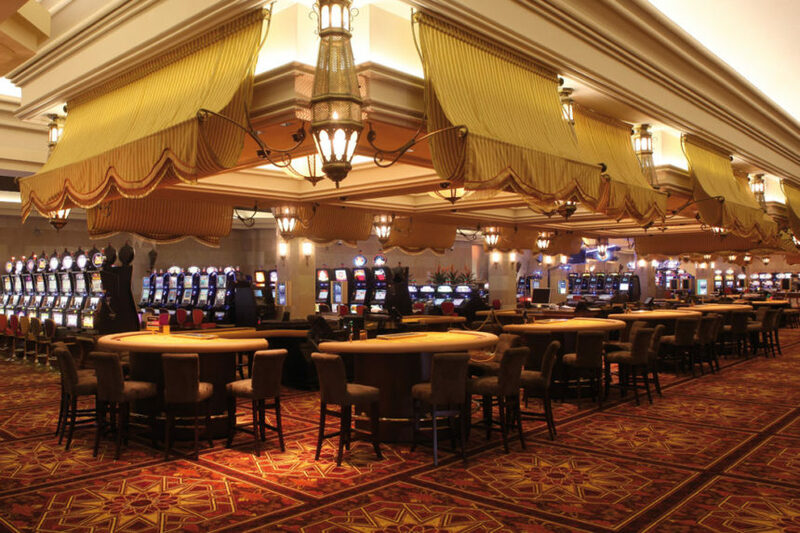 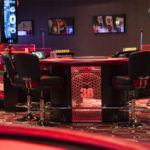 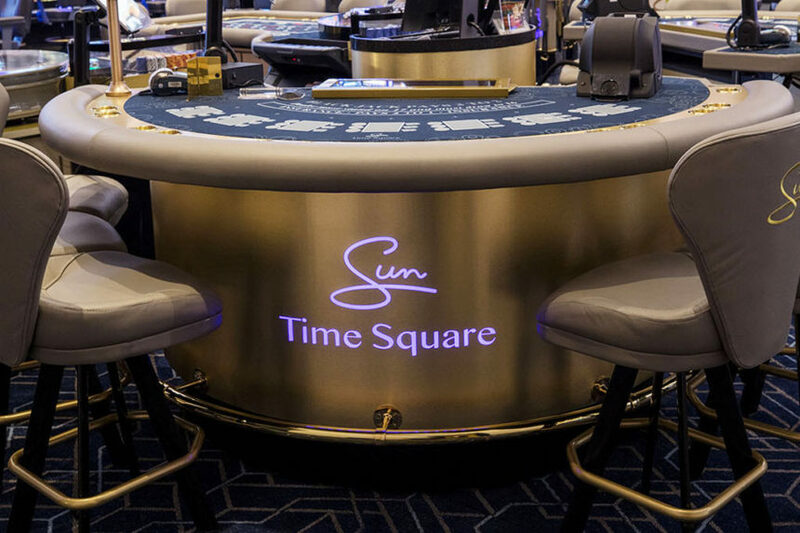 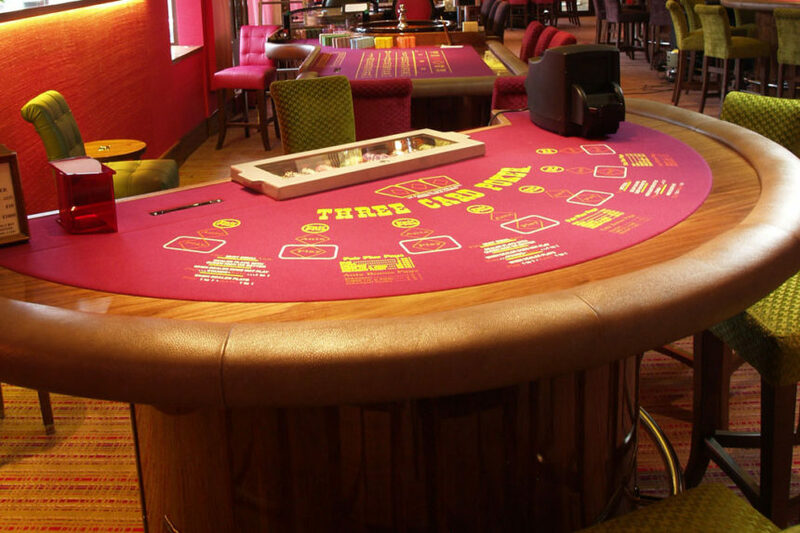 Through a collaborative approach to table design and a wide range of sizes, styles, finishes and colours TCSJOHNHUXLEY can craft Blackjack tables to perfectly suit your casino’s theme, brand and colour pallet. 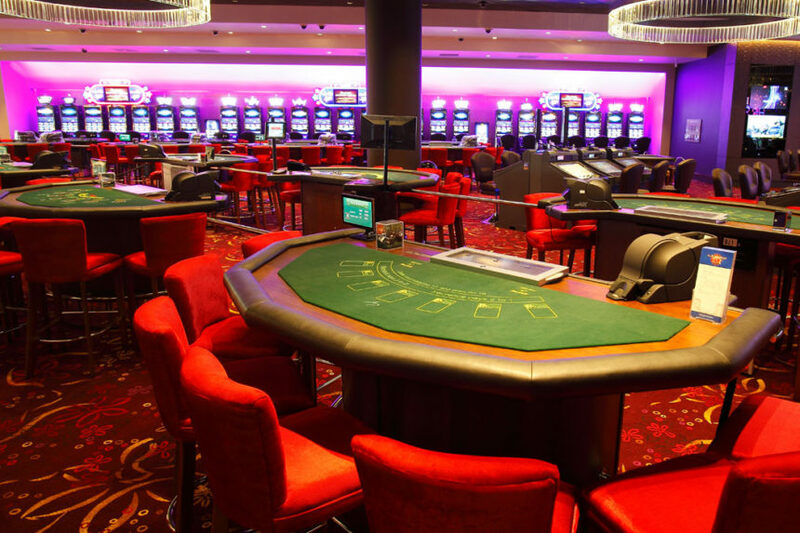 Alongside exquisite design sits the latest in cutting edge technology, from the integration of the dealer console to embedded LED bet sensors TCSJOHNHUXLEY seamlessly combines tradition with technological evolution providing operators with gaming tables that look stunning and deliver more. 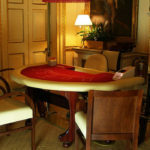 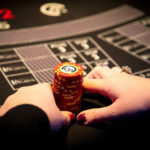 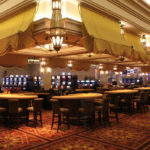 All TCSJOHNHUXLEY Blackjack tables are fully compatible with GFL Bonusing, the Gaming Floor Live module which enables casino operators to create multiple bespoke progressives and side bets for any table game, monitor the success of them in real-time and, if necessary, modify the game configurations instantly (subject to local regulations). 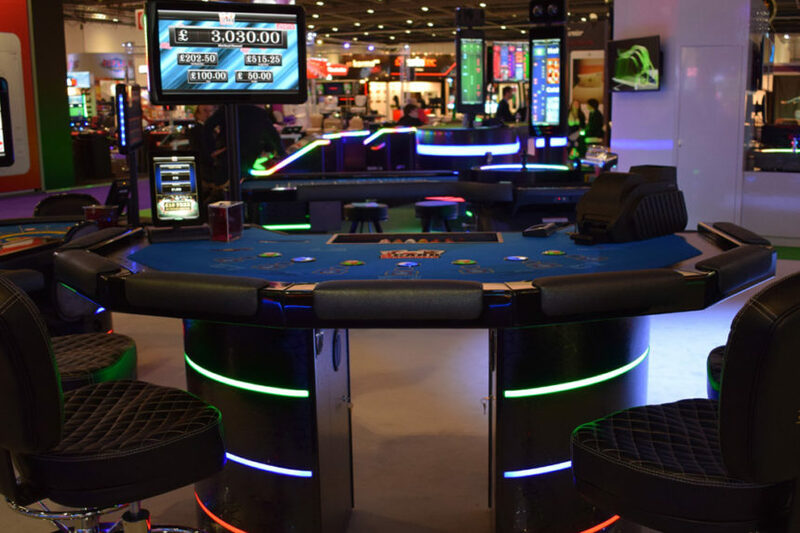 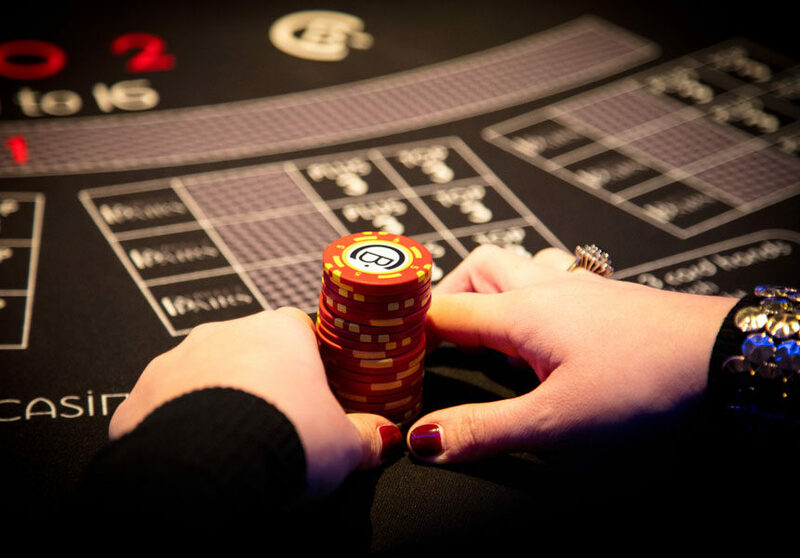 By simply incorporating the stylish LED bet sensors into the Blackjack table and adding the power of the GFL platform operators can take their Blackjack games to the next level of excitement.